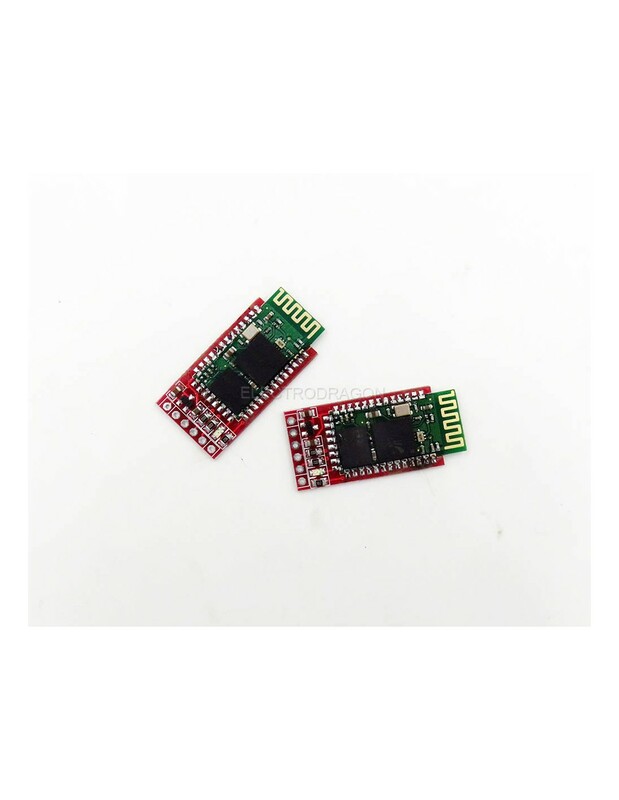 Bluetooth module use CSR BlueCore4 External chipsets. It embeds 8Mbit flash for software storage, and supports 3.3 power supply.BC04 bc-04 is a muti-function module. It can be used in different products according to the embedded firmware setting. It is especially targeted for data transfer.